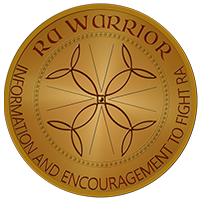 Rheumatoid Awareness Day (RAD) was yesterday February 2, but since the day fell on Sunday this year, the events continue this week. Today at 11 a.m. EST, I’ll co-host a Twitter chat in honor of Rheumatoid Awareness Day with EveryDay Health. Click here to read more or see how to participate. The hashtag is #HealthTalk. 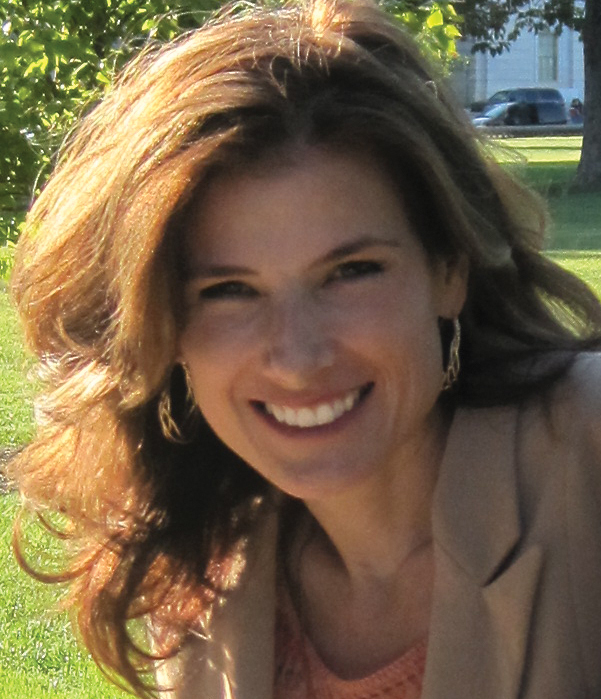 AND tomorrow, February 4, I’ll be on WomensRadio’s Speaking of Health with Dr. B. for a live online radio interview. To listen, click here and then click on Speaking of Health. 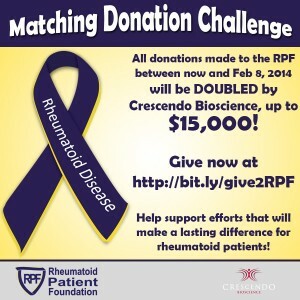 The biggest impact you can still make is a donation, including a membership donation to the Rheumatoid Patient Foundation which will be DOUBLED by Crescendo Bioscience this week – click here to give now. Rheumatology Network covered the day for healthcare professionals; you can read their story here. 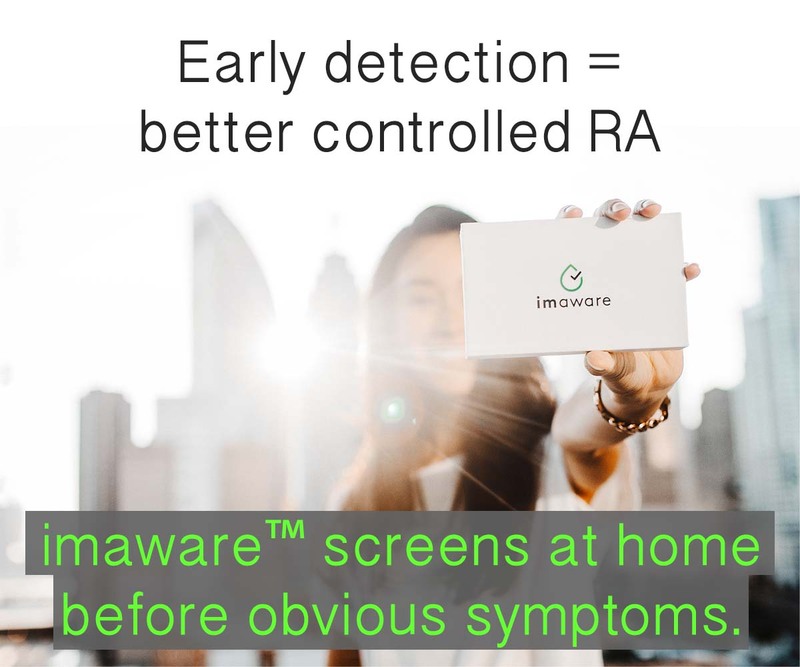 There were a few errors in the article, but it is still a good thing to get the word out to doctors who might not know yet that there even is an awareness day for Rheumatoid Disease. On a personal note, it seemed a little silly to put Rheumatoid Disease in quotation marks, but I guess whoever did that (an editor?) was unaware that the term rheumatoid disease is not new and is used in various academic journals, and by many healthcare professionals. Click here to read about how I did not invent this ball – I just picked it up and ran with it! 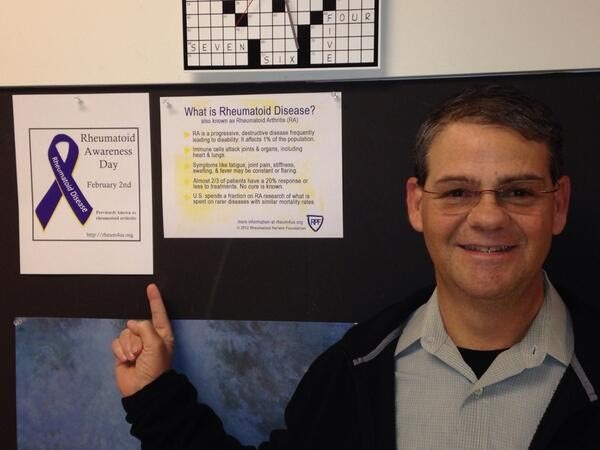 Eric printed RPF awareness images and posted them at work. Others made jewelry or cut ribbons to wear. One person posted about handing out the Awareness Cards, and another brought RPF brochures to her doctor’s office. Please email me and tell us what you did so we can share it in a recap of this year’s events for others to be inspired. Scroll through and read the 300+ comments on the Facebook Rheumatoid Awareness Day chat with Dr. John Davis – click here. 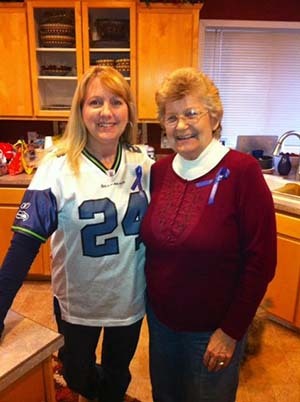 See the 50+ images people posted about Rheumatoid Awareness Day – click here. Or share your own image by uploading to Facebook or Twitter or emailing it to me kelly@ this website. Check out the thousands of messages and images posted on Twitter #rheum for the awareness day – click here. Thousands of stirring comments by people touched by Rheumatoid Disease: patients, family members, and caregivers. Be inspired by joining the Facebook event – click here. Kelly, you may not have invented the ball but you’ve pushed it around and have it rolling now. I printed images from RPF and posted at work like Eric and also posted about it on my blog. I actually got more response from co-workers than from my blog … go figure. I have loosely planned to tour Alaska this summer on my motorcycle if it looks like my RA will cooperate. If that falls through I have a backup ride through New Mexico, Arizona, Utah and Colorado. Starting to question if Humira has run its useful course with me but hate thinking about changing meds again. I am really trying to find out the cost of Simponi? at least an estimate of what it costs in the United States. i am 100% back to my original self. We are thinking of moving back to the US but cannot get an answer on the costs. I would really need to know at least a ballpark fiqure before i consider the big move. Is it possible to find the cost?